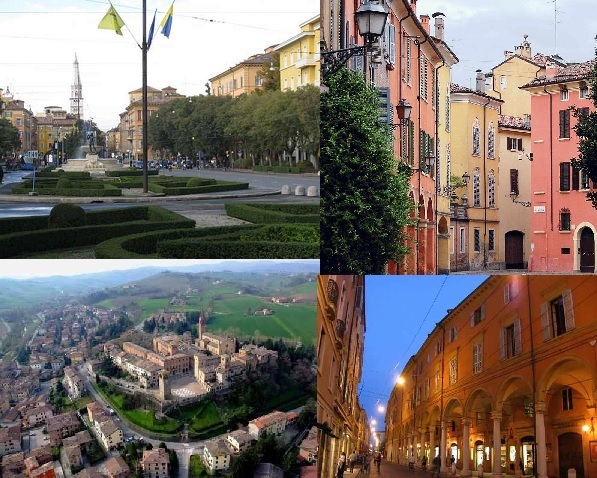 Tortellini is a pasta that has made centuries of tradition for all the families that live in an Italian province called Modena. The pasta is made on special occasions, using recipes handed down from one generation to another. 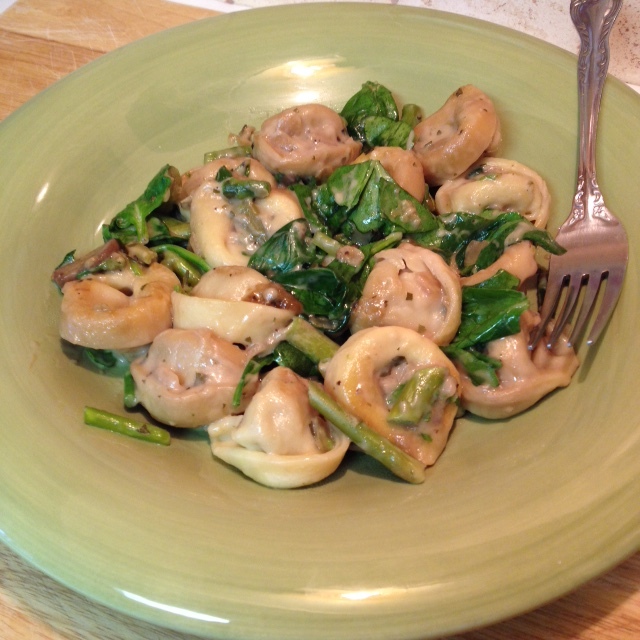 It is said the origins of tortellini dates back to the early 1600’s. There is doubt and speculation as to who the person or persons are that invented the pasta. Today, February 13th is National Tortellini Day in the United States, according to The Nibble. 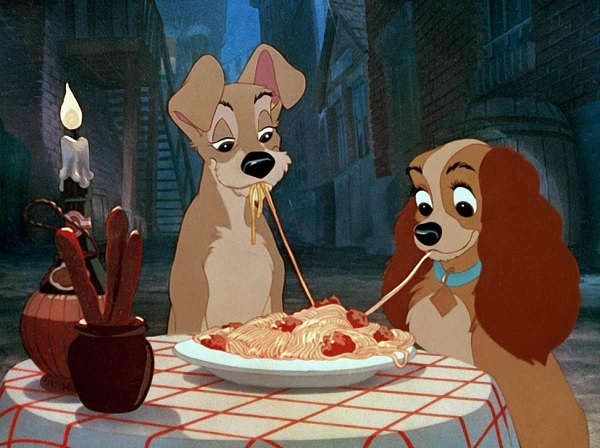 Italian food represents romance, and can bring out the romantic affection in anyone. 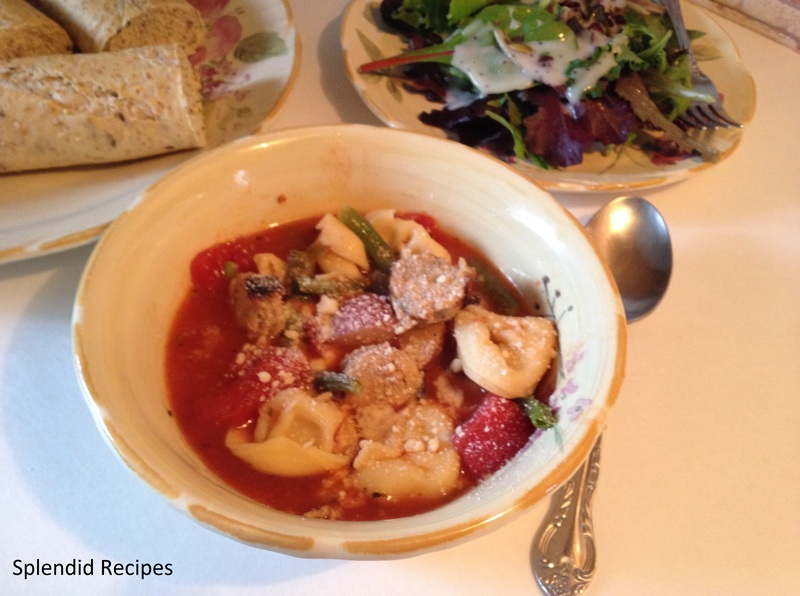 Here is a short video to demonstrate how tortellini is made. The video will present the preparation of Tortellini Bolognesi. 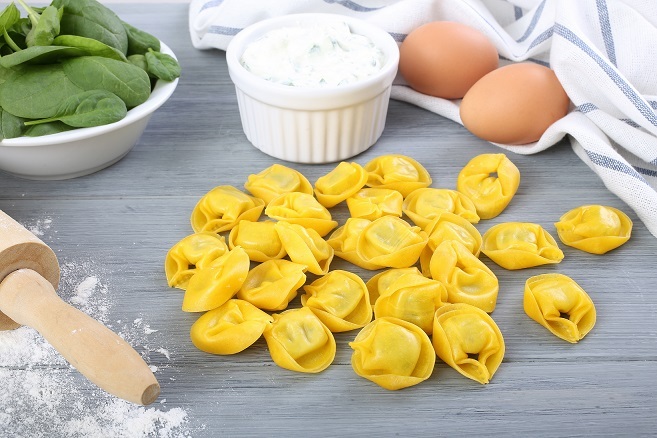 Regular cheese tortellini, though it is pasta made from flour does have some nutritional benefits, like 72 mg of potassium, 20 mg of magnesium, also some small amounts of vitamin-A, iron and vitamin B-12 per 3/4 of a cup serving. Recent studies have shown that a deficiency in vitamin B-12 can be associated with feelings of fatigue and low energy, including depression, irritability, anxiety, and dementia. So let’s eat some Tortellini. 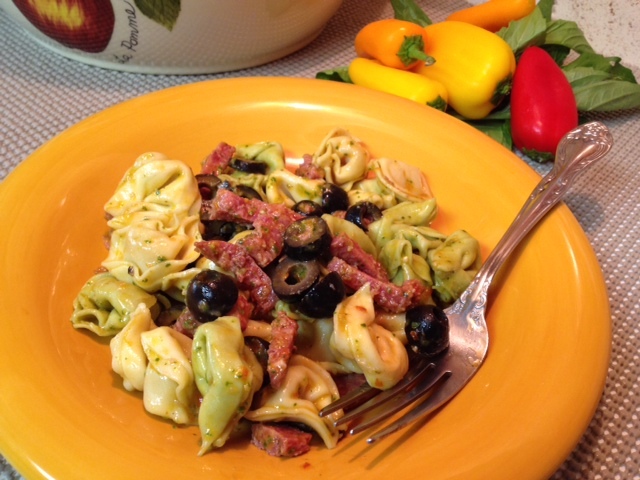 This entry was posted in National Food Days (USA) and tagged Adriatic Sea, Balsamic vinegar, Butter, Cooking, Fettuccine Alfredo, Italian cuisine, Mushrooms and Tortellini, National Tortellini Day, Parmigiano-Reggiano, Pasta, Regions of Italy, Sausage and Tortellini, Tortellini, Tortellini Bolognesi, Tortellini Soup, United States. Bookmark the permalink. Wonderful pasta. Have you ever tried making homemade?